Insect Art Deco Bangle Bracelet. 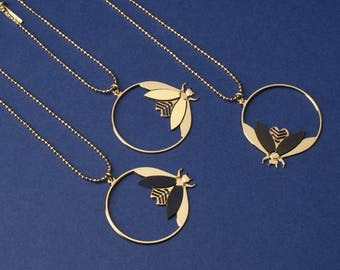 24k gold filled insect art deco design. 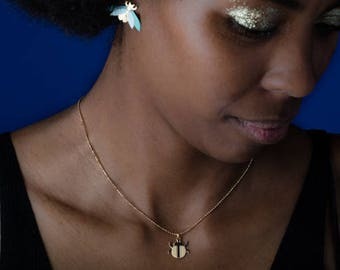 French jewelry made in Paris. Retro style. Handmade. Announcement Hi and welcome to my shop. All the pieces of jewelry that you see listed are handmade in my studio, with special care and thought for every detail. I do my best to create jewelry that is unique and beautiful and affordable. Your satisfaction is very important to me and I will do my best to meet your expectations. Enjoy, and come back often! I am full of new ideas and will list new items frequently. minimalist insect bracelet. 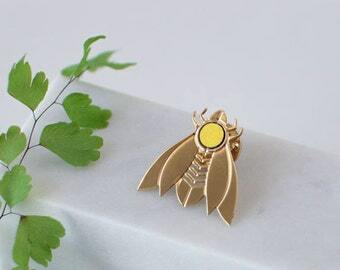 24k gold filled insect art deco design. French jewelry made in Paris. Retro style. Handmade. 24k gold filled vintage chain necklace. French jewelry made in Paris. Retro style. Handmade. Wedding party. Insect Art Deco Ring. 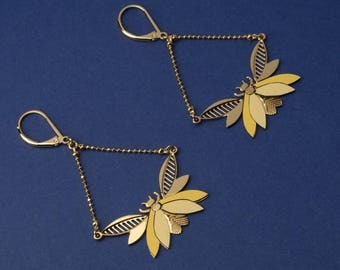 24k gold filled insect art deco design. French jewelry made in Paris. Retro style. Handmade. 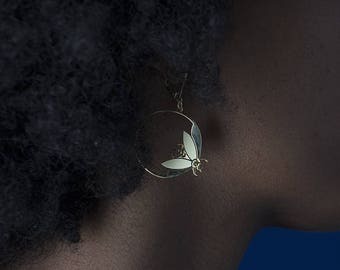 Minimalist pendant beetle earrings. 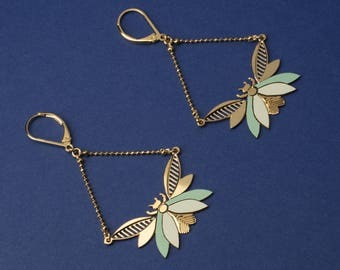 24k gold filled insect art deco design. 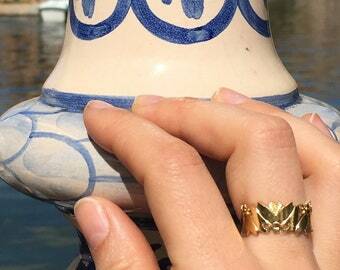 French jewelry made in Paris. Retro style. Handmade. Minimalist pendant beetle necklace. 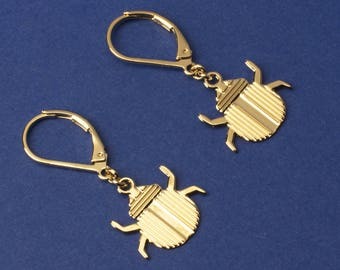 24k gold filled insect art deco design. French jewelry made in Paris. Retro style. Handmade. French jewels. 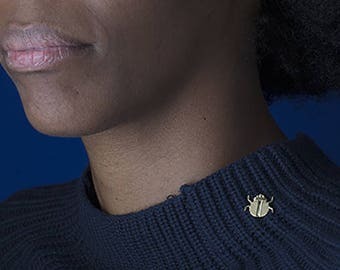 Insecte formica pin. Jewelry designed and made in Paris/France. Totally handmade. 24k gold. 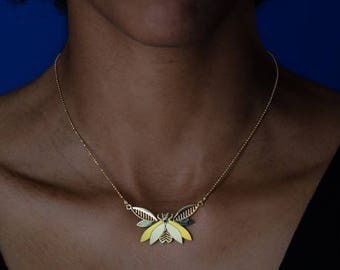 Yellow 24k gold filled insect necklace. French jewelry made in Paris. Retro style. Handmade. Wedding party. 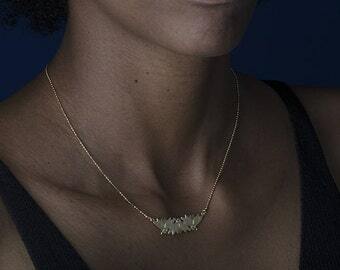 minimalist pendant necklace. 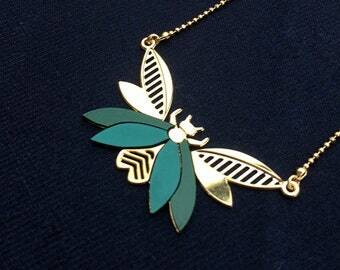 24k gold filled insect art deco design. French jewelry made in Paris. Retro style. Handmade. Art deco pendant necklace. 24k gold plated. 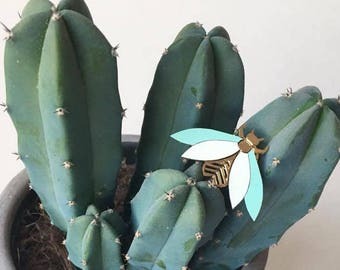 insect design. French jewelry made in Paris. Retro style. Handmade. Wedding party. 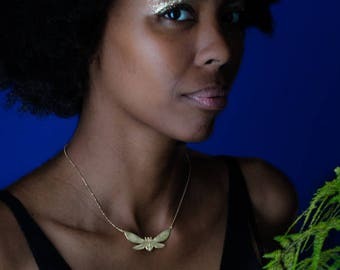 24k gold filled insect necklace. French jewelry made in Paris. Retro style. Handmade. Wedding party. LOVE IT! It’s now one of my favorite necklaces. Truly gorgeous! This is exquisite. I'm not a bracelet wearer but the design was too tempting to resist. Note that you will need to bend it a little to fit around your wrist. Sits at just the right spot. Gorgeous and delivered to the U.S. so fast! Absolutely gorgeous! I got so many compliments! 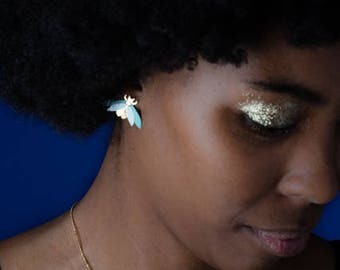 Les jolies boucles colorblock sont de retour sur Etsy!! The colorblock earrings are back on the shop! Je suis Manon créatrice de la marque Sugar Crabs. Depuis toute petite je créé des objets uniques qui m'animent et me ressemblent: bijoux, luminaires en origami, sweat brodés. Sugar Crabs est le fruit de mes recherches du bijoux parfait.